Rapido Group, owner of the Westfalia brand, has announced that it signed a binding letter of intent last Friday to acquire assets related to the Roadtrek RV brand, an operating division of Erwin Hymer Group North America Inc. The company was put up for sale in February and took bids until early April. On April 12, Rapido signed a letter of intent and were recognized as the winning bidder. Rapido has the intention of assuming the lease of one of the existing manufacturing and assembly facilities. Rapido’s president says it plans to reestablish and reinvigorate the brand. 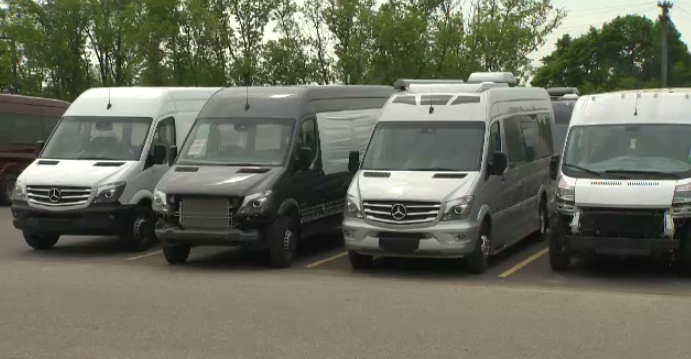 "Roadtrek is a well-established leading brand in the B Class segment of the RV market, our priority will be to reestablish operations and further develop this famous brand in North America," the president says. Rapido expects to hire a workforce that could grow eventually to more than 200 employees.